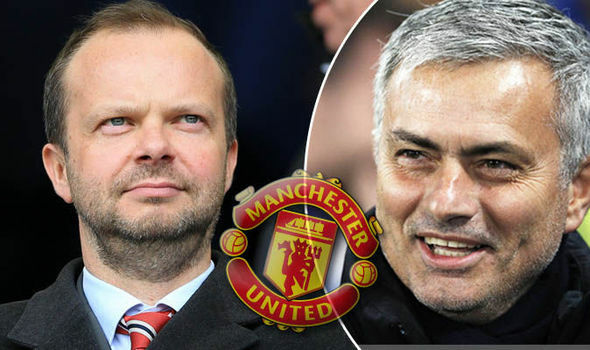 Manchester United have had a relatively quiet transfer deadline day, with Jose Mourinho’s business already wrapped up. 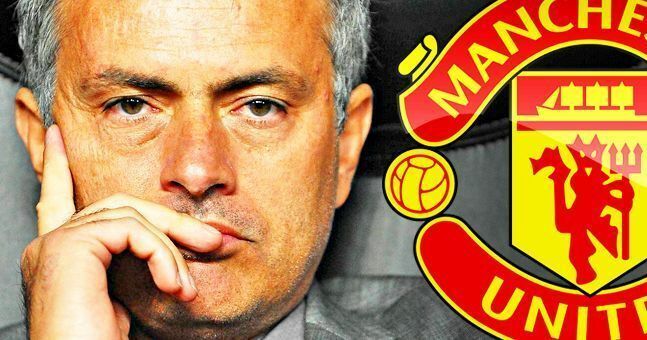 The self-proclaimed Special One must be extremely pleased with his incomings so far, Paul Pogba being the last of the four players being brought in. The day as a whole has been pretty much nonexistent for Manchester United. However, there was one piece of business confirmed as the window wound down to a close. Young United goalkeeper Dean Henderson has sealed a move away from the Theatre of Dreams on a loan basis until January. This will give the starlet time to hone his skills elsewhere, whilst playing regular football in competitive matches. This can only be a good thing for Henderson, as the 19-year-old has probably already learnt all he can whilst training with the rest of the youth squad.